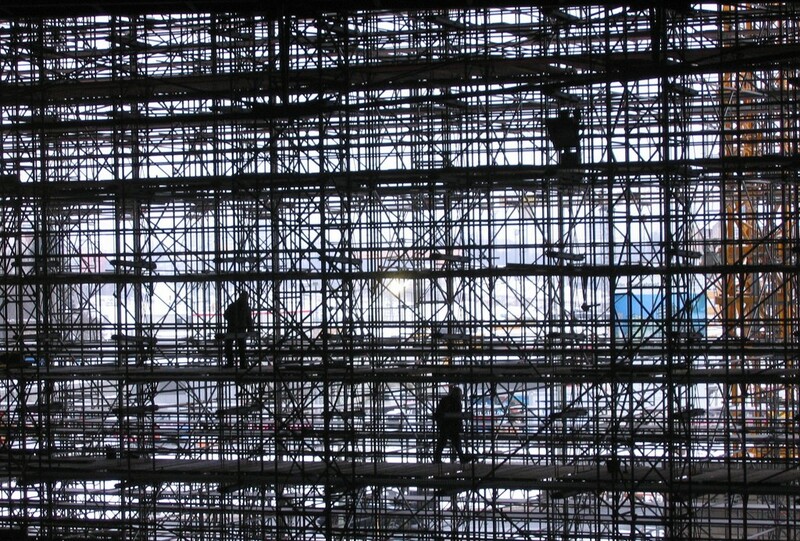 Basic Scaffolding covers the scope of work to plan the job, select and inspect equipment, set up task, erect and dismantle modular scaffold and scaffold equipment. Participants must be over 18 years of age. Compliance with OHS licensing legislation. Risk assessment and management procedure at a basic scaffolder level. Scaffold to be of a minimum height of at least 5.0 metres above the supporting surface with full edge protection (includes safety screen) for each work platform including toe boards and handrails. Fibre rope bends and hitches. Pre and post operational checks of basic scaffolding. Completion of handover certificate as required.